A Full World Cruise remains one of the world's great travel experiences. 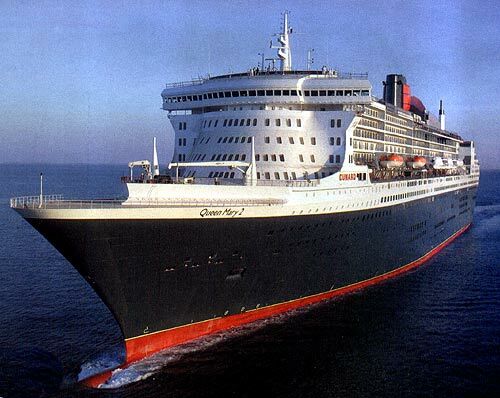 Lasting between 89 and 120 nights, a Cunard World Voyage represents one of life’s great travel adventures. The magic of travelling between the world’s iconic destinations on board one of the world’s most luxurious ships simply cannot be matched. It's a lifestyle choice that offers the opportunity to explore everything from bustling metropolises to remote villages, all from the comfort of your ship. Here are the highlights of Cunard's 2019 and 2020 World Voyages. As a true traveller, you yearn to travel to extraordinary places and faraway lands. The time has come to Navigate the World. Will it be 2019 or 2020? Aboard these epic all-inclusive world journeys, Regent Seven Seas Cruises® will take you to the world's most coveted and exotic destinations in sumptuous comfort. Visit up to 30 countries, call on up to 66 distinct ports and explore up to 36 UNESCO World Heritage Sites on board our most intimate and beloved ships. 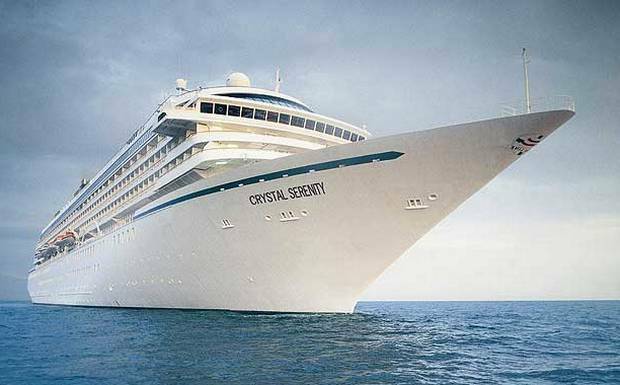 Crystal Serenity's 2019 World Cruise offers 85 days of exotic adventure wrapped in the all-inclusive indulgences of the World's Most Awarded Luxury Cruise Line. Traveling from Los Angeles to Monte Carlo - January 13 to April 8, 2019 - by way of the South Pacific and Indian Ocean, you'll see kangaroos in the Outback, spot lemurs in Madagascar, sight Big Five on safari and search for secrets in the world's oldest desert. 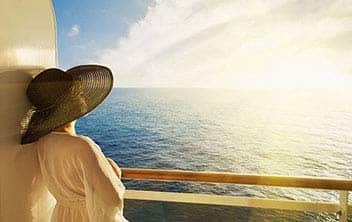 Oceania Cruises invites you to experience one of travel’s most time-honored traditions: circumnavigating the globe by sea.. And there is nothing quite like sailing the globe aboard the glimmering, re-inspired Insignia.